I will be presenting two amazing shows in one. 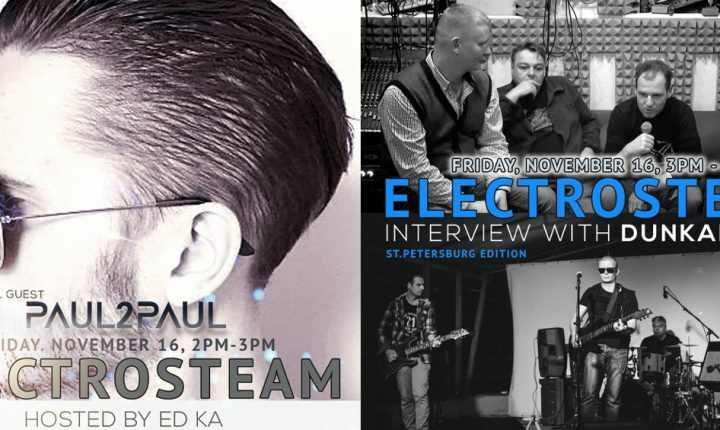 In Part 1 at 2pm expect to meet (previously seen in episode 17 – goo.gl/B918su) successful electronic music producer Paul Losev(a.k.a. Paul2Paul @pauldvapaul) who will spin his newly produced tracks and share latest updates since our last show. Enjoy, share and subscribe ! Best time and best regards to you all ! Tune in to makerparkradio.nyc website. (makerparkradio.nyc) or (Download our FREE APP from the App Store! search: Maker Park Radio).